The genes of modern humans contain a portion of DNA inherited from our long-extinct relatives. According to modern scientists, it allows us to fight with some of the common viruses. Neanderthals, extinct about 30-40 thousand years ago, hundreds of thousands of years lived in Europe in relative isolation from the rest of mankind, which was slowly developing in Africa. Then Homo sapiens came there. Their relationship with the Aborigines is not completely clear to us, in any case, the Aborigines have become extinct. According to modern data, Neanderthals and sapiens at least occasionally interbred, producing fertile offspring, transferring the inherited genes further. In the genome of modern humans about 2% of Neanderthal DNA. 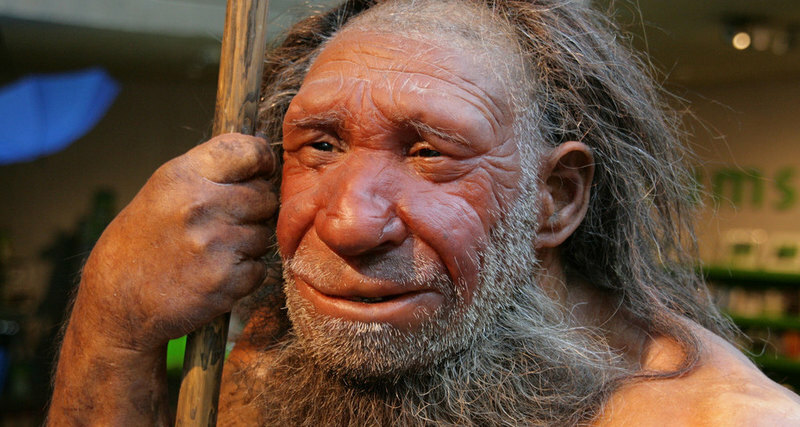 Perov and his colleague David Enard estimated that at least 152 out of four and a half thousand genes responsible for the immune system of modern humans are of Neanderthal origin. This is not very much, but these genes help the human body to resist RNA viruses, such as influenza A or hepatitis C.
According to Petrov, genetics is similar to paleontology: you can find real dinosaur bones, but you can see their contours in the DNA responsible for ancient diseases. Previous story How to read the text on the burnt scroll?